Okay, okay... I obviously need an intervention. Hello, I am Carrie and I am a cookie butter addict. Need proof? 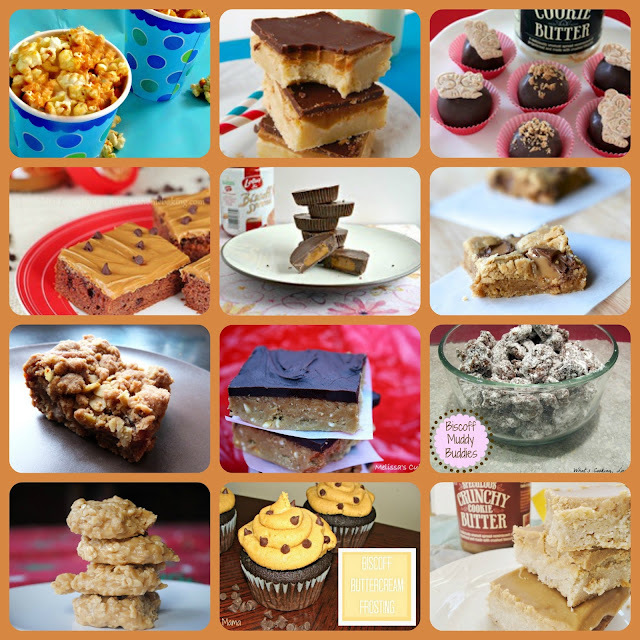 Remember when I dedicated an entire week on the blog just to cookie butter? ;) Yeah... there was that. Mix together the flour, sugar, & salt in a small bowl. Cut in the butter using a pastry blender or 2 butter knifes until a pebbly mixture forms. In a separate small bowl, whisk together the vinegar, egg, and water. Add it to the flour/shortening mixture and mix. Form the dough into a bowl and turn out onto a well-floured surface. Using a rolling pin, roll out your dough to fit your pie plate. Place the dough in an 8 or 9 inch pie plate and press the dough into the bottom of the pan and up the sides, trimming the excess. In a medium bowl, mix together the apple slices, brown sugar, spices, flour, and lemon juice. Place the apple mixture into the prepared pie dough in your pie plate. Now pour the melted Biscoff all over top of the apples. In a small bowl, whisk together the oats, flour, brown sugar, and salt. Cut in the butter using 2 forks or a pastry blender until a soft, crumby dough forms. Sprinkle this evenly over top of the apples and melted Biscoff in the pie. 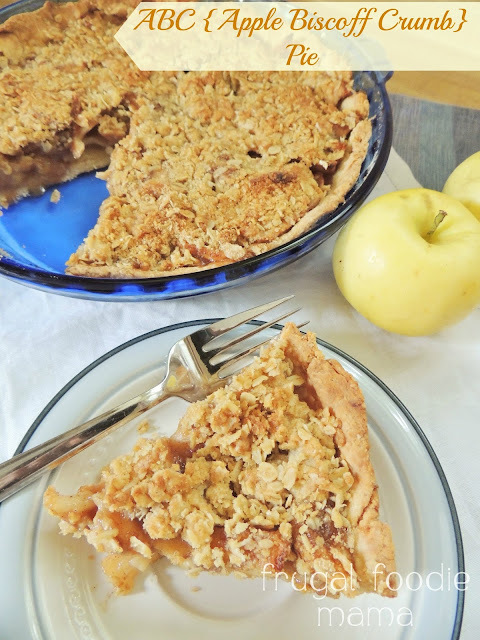 Bake for 40-45 minutes until the crust and crumb topping turns golden brown and the apples are bubbly. OR better yet, my Caramel Bacon Cashew Ice Cream! 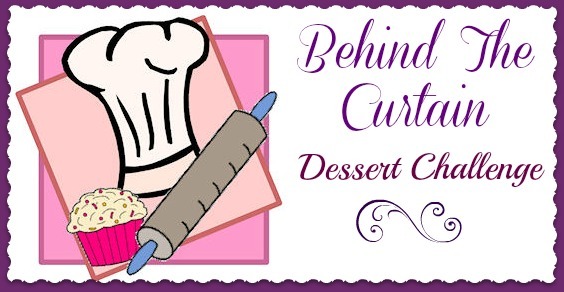 This post is part of the September Behind the Curtain Dessert Challenge- Apples & Cinnamon.